Triad Leisure Scapes wants to help make your outdoor living spaces the most beautiful, relaxing and enjoyable areas of your property and give you a design that suits your lifestyle and extends your living space into the outdoors. 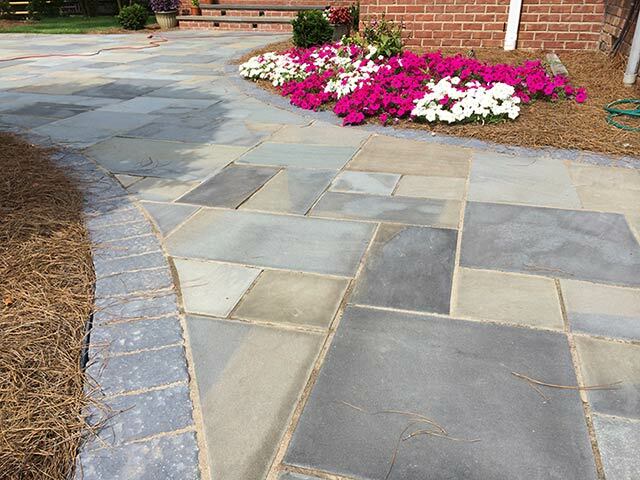 Hardscapes are the permanent elements in a landscape that can add additional outdoor square footage, visual appeal, increased function and above all… Extra Enjoyment! 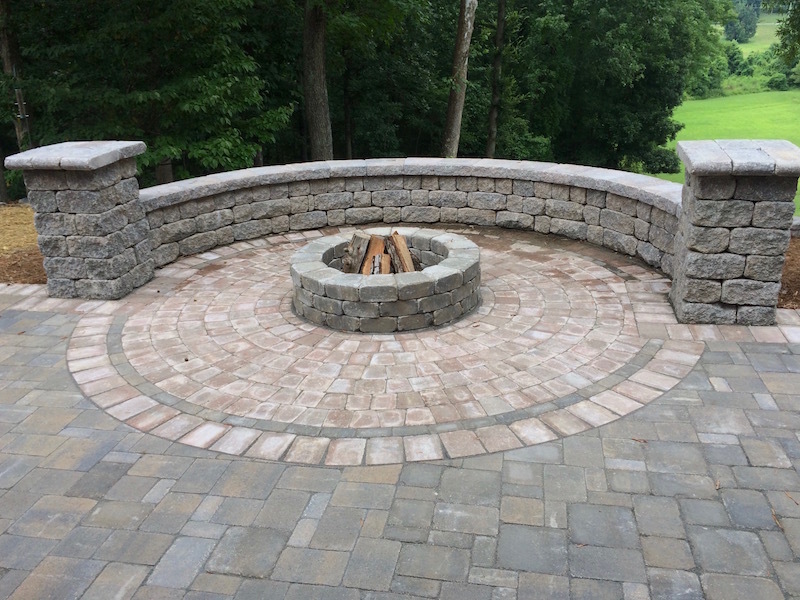 Triad Leisure Scapes will work with you to create the perfect outdoor living spaces that will increase the beauty of your home and enhance your outdoor living experience! 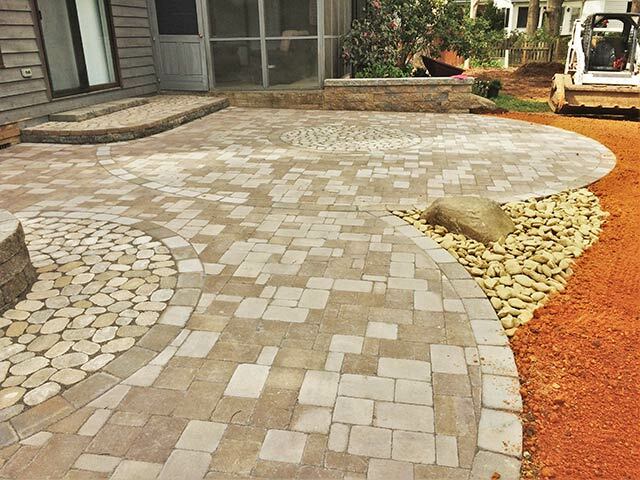 Whether you need a new design or need improvement on an existing hardscape, we are the company to count on for a variety of applications. 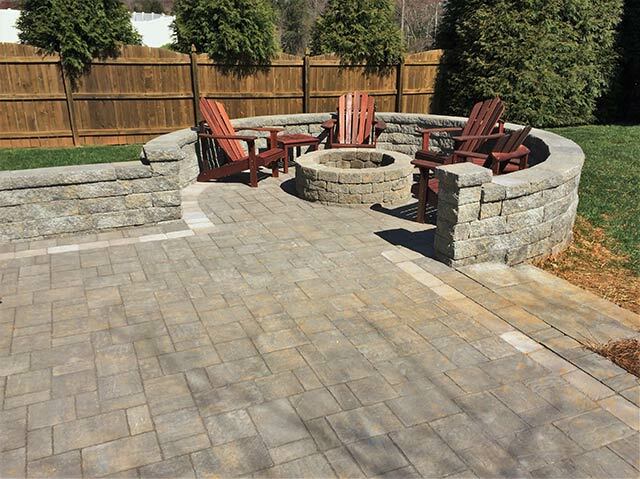 We are an ICPI Certified Concrete Paver Installer and a Versa-Loc Retaining Wall Certified Installer, which assures you that we have the knowledge, skills and ability to perform quality workmanship when it comes to your hardscape project. 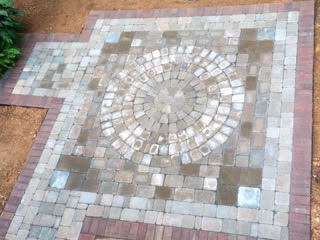 Whenever we create a Hardscape Design, we provide various options for materials… such as bricks, concrete pavers, natural stone, concrete blocks and more. 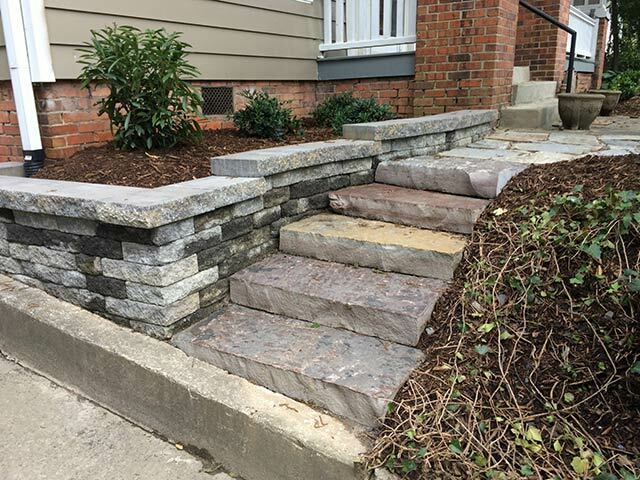 By doing this, our client’s have a larger selection of materials, colors and sizes to fit your specific project and budget. Triad Leisure Scapes understands that your landscape is an important investment and designed to give you years of enjoyment. 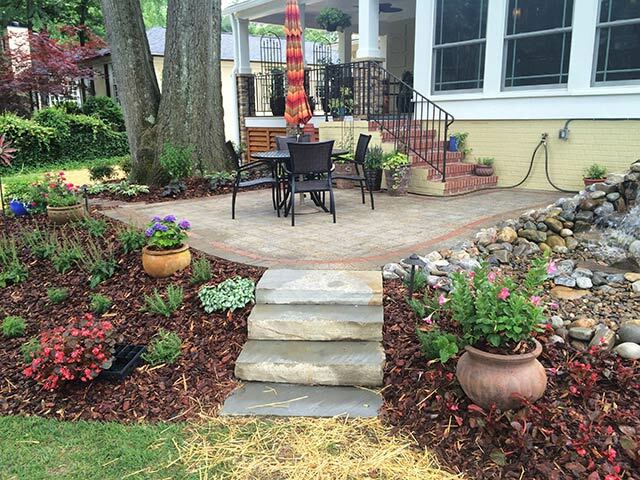 We also understand how important Irrigation is to keep that landscape looking healthy and beautiful. 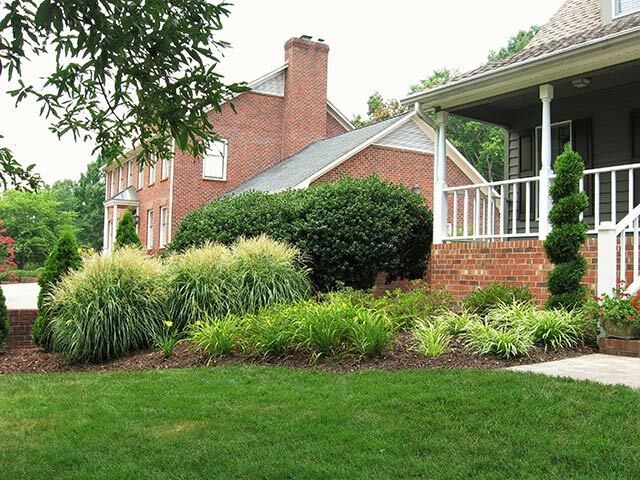 Once we have reviewed your residential or commercial property, we will design and recommend the best Irrigation solutions that meet the specific watering needs of your grass/sod, trees, shrubs and planter beds as well as give you the best quality and value for your budget. 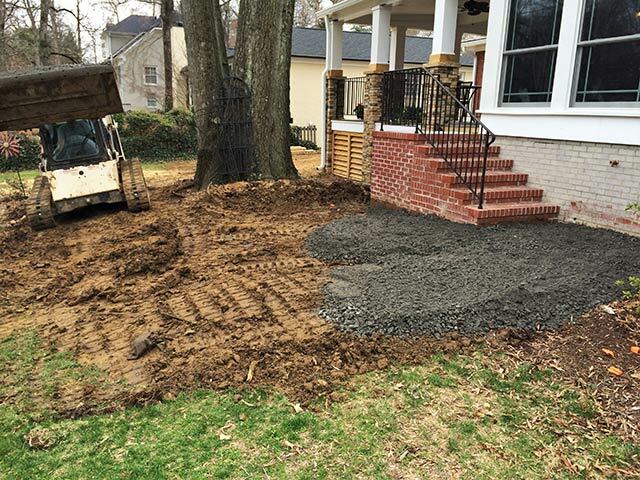 Installation can be provided for existing lawns or for new construction at the final grade with planned and marked landscape beds and sod/grass areas. 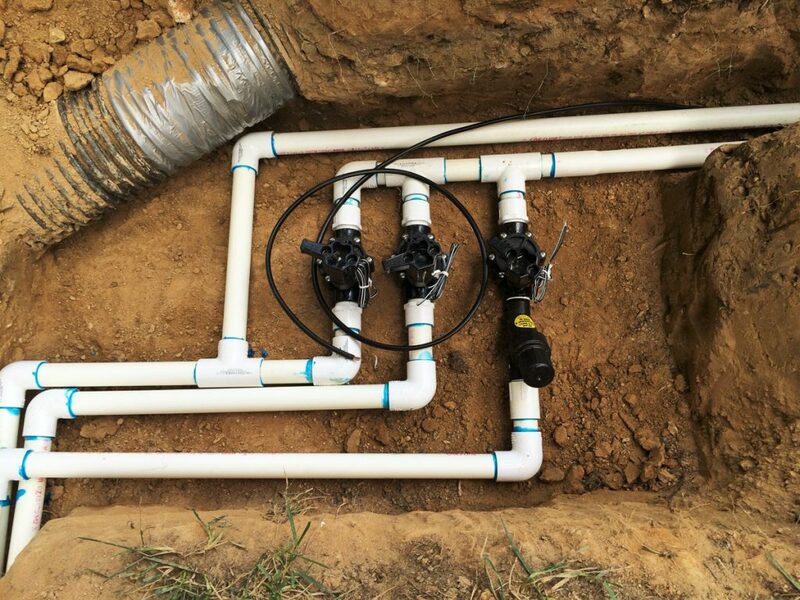 Also, if you already have an Irrigation system, Triad Leisure Scapes can review your existing system, diagnose the problems, discuss the issues with you, come up with a plan and then repair your system. 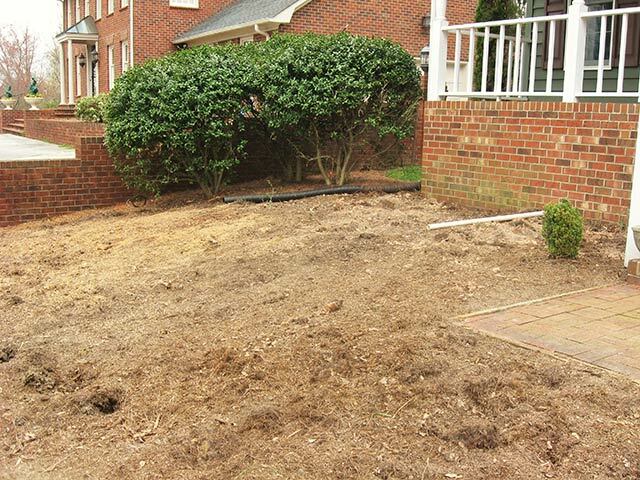 Triad Leisure Scapes has the experience and expertise to take care of all of your Drainage issues. 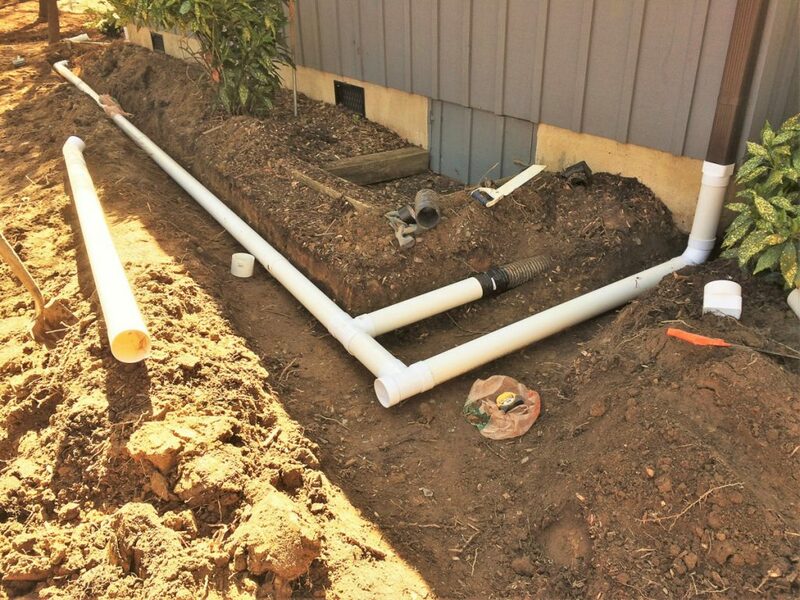 Whether you need a French drain system, channel drains, drain boxes or just need to get rid of your gutter downspout water, we can move the water issues away from your home or business. 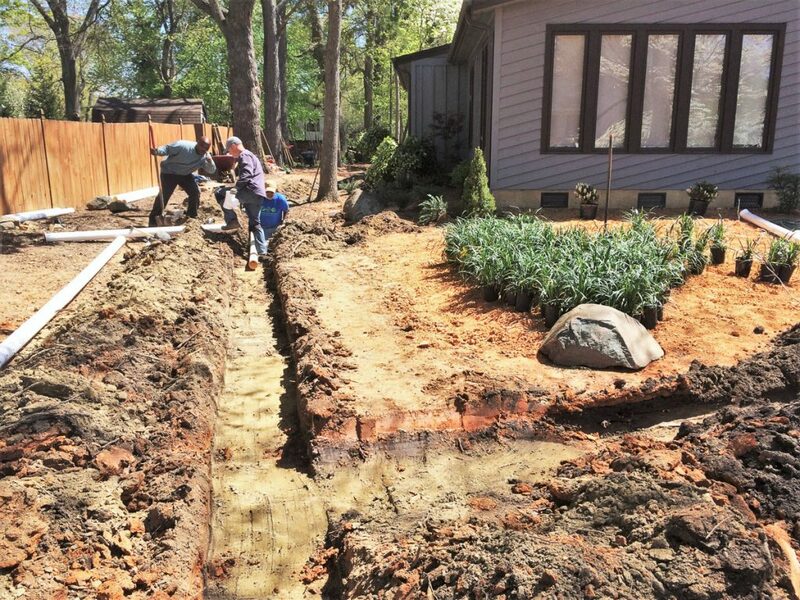 From minor Drainage issues to standing water in your yard, our goal is to provide our clients with water drainage services that ensure water runs property from your property. At Triad Leisure Scapes, we believe that it is important to highlight the natural beauty of the outside of your home or business as well as provide an extra level of security. 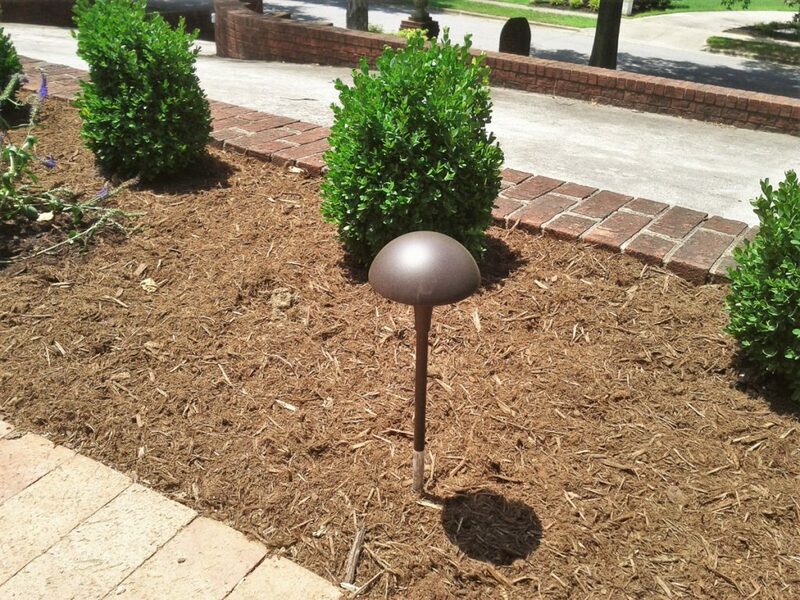 We will design and install LED low voltage Landscape Lighting for your home/office building, your trees, walkways, driveway as well as your shrubs and flower beds. 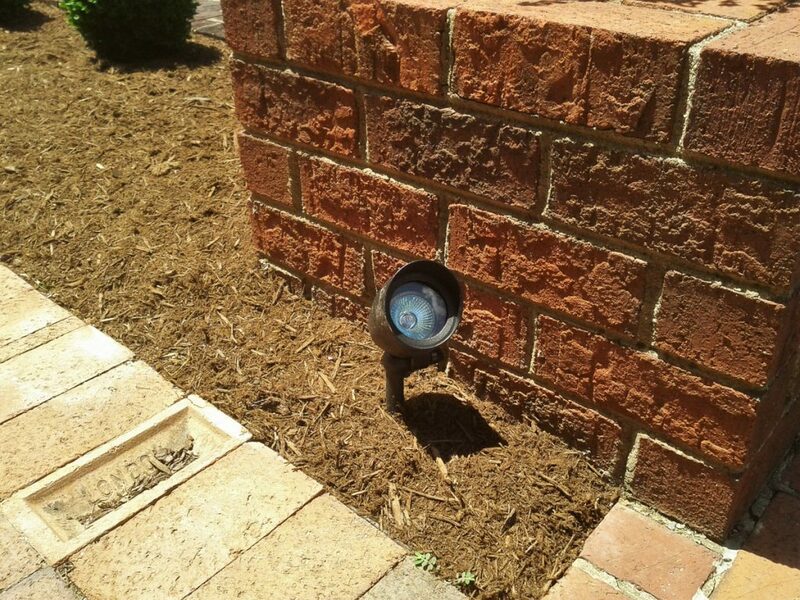 As energy costs rise, LED low voltage lighting is perfect for outdoor lighting because they lower utility bills and offer pinpoint directional lighting. 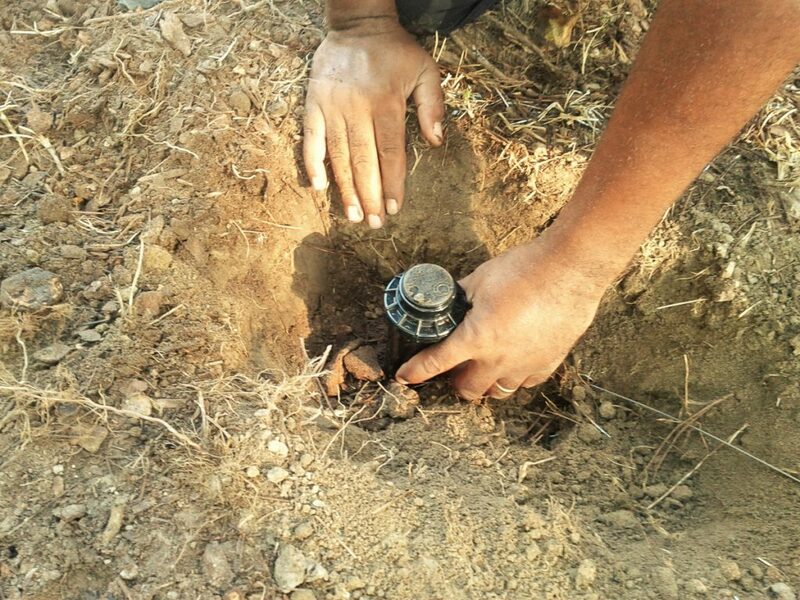 The bulbs burn very cool, have a long life and are resistant to cold, heat and shock. 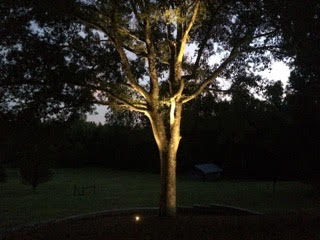 We offer a free on site consultation to go over the many options and selections of LED up lights, down lights, pathway and driveway lights you may need for your specific situation.